We're the place to come to for all of your party needs. We can help you to feed all your guests with a huge variety of fingerfoods & all you have to do is heat it & serve it or even better we can arrange for 1 of our friendly helping hands staff to come & heat & serve for you! 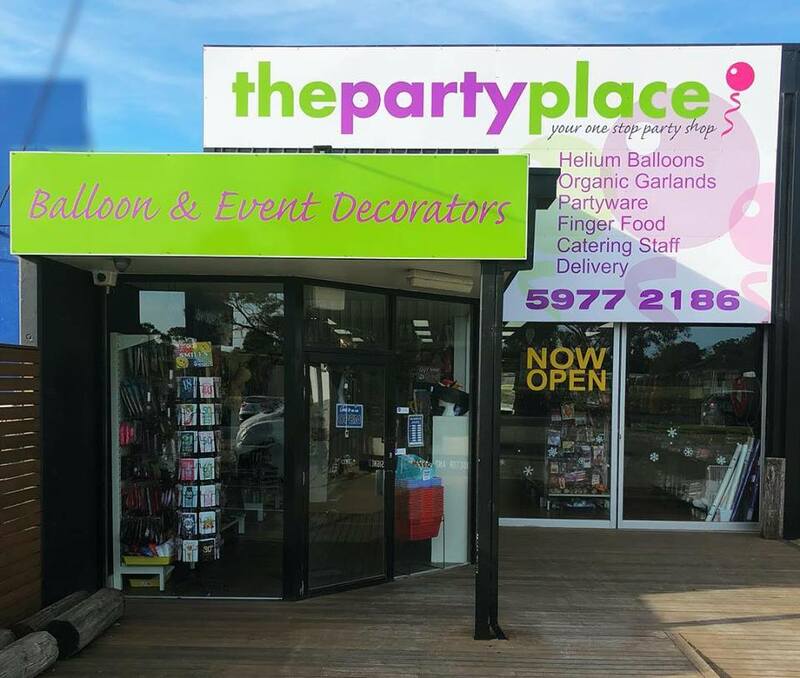 We also have helium balloons, loads of decorations, costumes & accessories in lots of different colours & themes. So if your having a party large or small, at home or in a hall check out our website or give us a call. We deliver right across the Melbourne Metro area & the Mornington Peninsula.